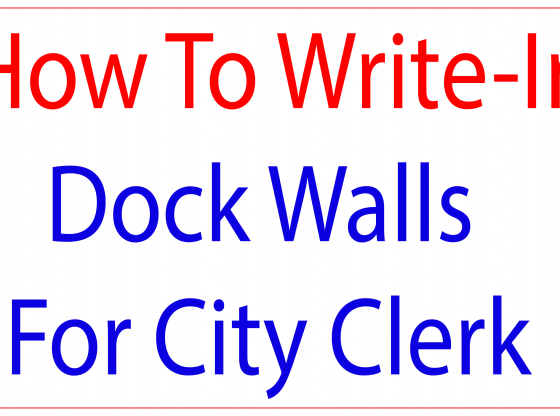 In an effort to familiarize voters with the Write-In process, Dock Walls released a one-minute video. That video fully explains what voters will experience while in the voting booth. That simple video demystifies the Write-in process.